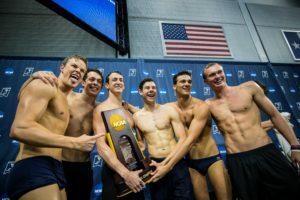 We’ve seen several men sweep a specific event title all four years of their NCAA career. In just the past six years, we’ve seen Caeleb Dressel do it in the 50 free and Ryan Murphy do it in both the 100 back and 200 back. 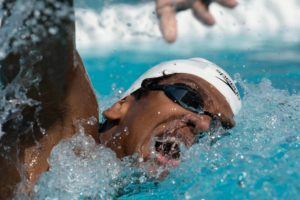 However, no man has ever won four 200 free titles in the history of Division I college swimming. We could get to see some history, however, Texas senior Townley Haas looks primed to put an end to that draught this year. 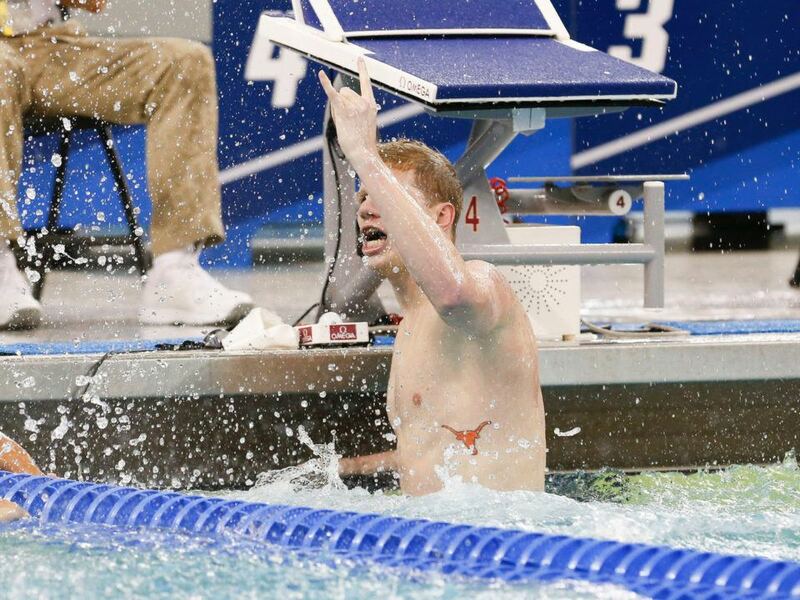 Haas was a decorated age grouper who set National Age Group records, cleaned up at the 2014 Junior Pan Pacs across the freestyle spectrum, and was our #2 ranked recruit, but we weren’t quite ready for what he did his freshman year at Texas. 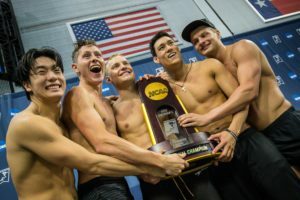 He announced his arrival to the NCAA very loudly, first dropping the fastest 800 free relay split ever the first night of competition, and then, two days later, shattering the longstanding 200 free record that had even survived the supersuit era. From there, Haas made the U.S. Olympic team in the 200 free, and again recorded the fastest 800 free relay split ever as a sophomore at NCAAs. 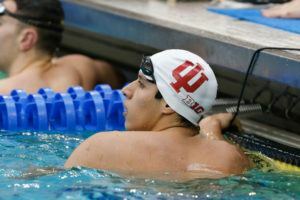 Last year, he watched Blake Pieroni become the first man to ever break 1:30 while leading off Indiana’s relay the first night of competition, but then bounced back two days later to defeat Pieroni in the individual event and reclaim all the records with a 1:29.50 win. No one else in the field has been within a second of him, and this has to be considered Haas’s race to lose. The only man who seems likely to challenge Haas this year happens to have been the #1 recruit in Haas’s class, Andrew Seliskar of California. Seliskar is one of the most versatile swimmers we’ve ever seen, and has made the A-final in the 400 IM each of the past three years. But this summer he had a breakout on the 200 free LCM, winning gold at US Nationals, and taking silver at Pac Pacs behind Haas, and it wasn’t too surprising to see him go with the 200 free over the 400 IM his last year. He actually sits at top the of the psych sheet, courtesy of a 1:30.86 from the fall. Missouri blew up at SECs, and Mikel Schreuders‘ performance was emblematic of the Tigers’ success. Last year, he finished 10th at NCAAs with a 1:33.16, but he dropped a 1:31.27 at SECs. Anything close to that will put him in the A-final this year, so he has some margin for error, even if he doesn’t quite match that time. We have two highly-touted freshmen seeded in the top eight. The first is Texas’s Drew Kibler, who holds the #3 seed with a 1:32.20. 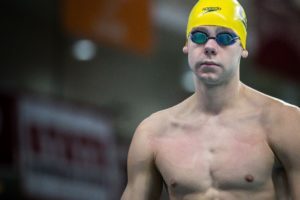 Like Haas, Kibler came out of high school with some national age group records and international success, and while he may not quite repeat Haas’s freshman year exploits, he’s a good bet to make the A-final. Stanford’s Jack Levant is seeded 7th with a time of 1:32.61. Like Seliskar, he had a breakout summer in the the LCM version of this event, and will represent the USA this summer as part of the World Championships 4×200 squad. 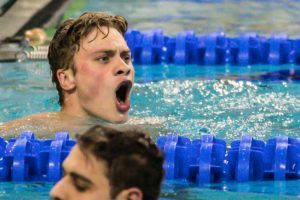 Like Schreuders, Tennessee’s Joey Reilman has taken a big step forward his final year of college swimming. He came into this season with a personal best of 1:33.47 from 2017, but he went 1:32.3 twice at SECs and holds the #4 seed with a time of 1:32.35. ASU’s Grant House sits right behind Reilman with his 1:32.38. 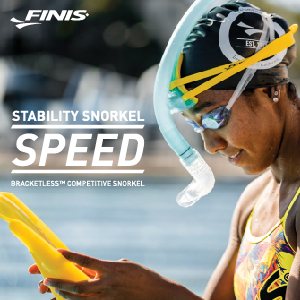 The sophomore was another top-ten recruit coming out of high school and was part of Team USA’s 4×200 free relay team that set the junior world record at the 2015 World Junior Championships. He’s already improved his personal best by a second this year after taking 14th last year. The #8 and #9 seeds belong to a pair of men who made the A-final last year and look to be good bets to do so again. Zach Apple finished 3rd in this event last year with a 1:31.18, but a transfer to Indiana doesn’t seem to have slowed him down at all, and he should at least be in the race for 3rd, even if he can’t challenge Haas and Seliskar. Florida’s Khader Baqlah had a great sophomore campaign, finishing 5th at NCAAs with a time of 1:31.98, and he’s had some wicked fast in-season swims this year. It took under a 1:33 to make the top eight last year, and there are 13 men on the psych sheet who have been 1:32.9 or faster so far this season. OSU’s Andrew Loy put up a 1:32.75, but the Buckeyes typically seem to go all-in for conference and have a hard time matching those times at NCAAs. Just behind him on the psych sheet is Alabama’s Robert Howard. The senior is known for more the shorter sprints — he’s sub-19 and sub-42 in the 50 and the 100 — but he’s knocked almost a second off of his lifetime best in this event this season and is ranked 11th with a 1:32.75. Arizona’s Jorge Iga and Indiana’s Mohamed Samy round out the sub-1:33 crowd. Samy, though, actually has a lifetime best of 1:31.73 from last year’s NCAAs, where he finished 4th overall. Although he’s only seeded 41st, keep an eye on Cal’s Bryce Mefford. Last year he knocked 1.67s off of his seed time to make the A-final with a 1:32.84. 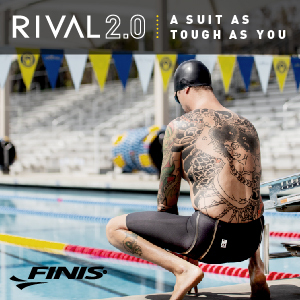 There’s a possible slight wrinkle in his lineup this year, though, as he’s also slated to swim the 100 back. If he does stick with that lineup, it’ll be interesting to what effect, if any, having the 100 back later in the session will have in how he approaches this event. This freshman class may have been the strongest 200 free group of high schoolers ever, so watch for them to make an impact beyond Kibler and LeVant. 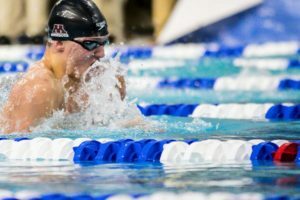 Jack Dahlgren of Missouri and Bartosz Piszorowicz of Louisville both had great conference meets, and sit 15th and 17th, with times of 1:33.33 and 1:33.49. 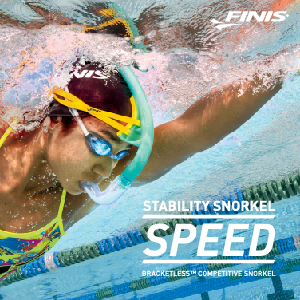 But the bigger names are ever further down the psych sheet. 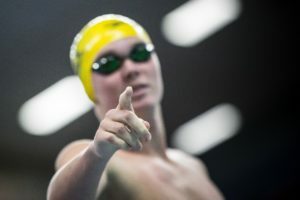 Michigan’s Patrick Callan (aka, Kevin) and Florida’s Trey Freeman (aka, Robert) were also top-ten ranked recruits who were middle-distance studs in high school and are at a pair of schools known for producing 200 freestylers. While they’re only seeded 19th and 24th, don’t be shocked if either one was to pop a big prelims swim and make the A-final. 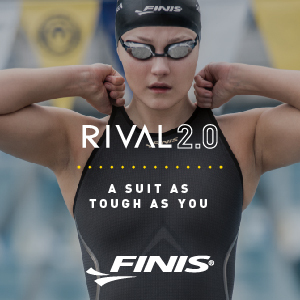 With so many swimmers already seeded under the time it took to make the A-final last year, plus a couple more who have lifetime bests under 1:33, this looks like a situation where there may be 5 or 6 swimmers within a few tenths of each vying for the last couple spots in top eight, so chances are that some big names may end up missing out on the A-final. Also, just a reminder, Dean Farris, the 3rd-fastest man ever in this event, is not swimming it at NCAAs, as he’ll be contesting the 100 back on day 3 instead. Similarly, another former A-finalist, Maxime Rooney, is entered in the 100 fly. I love both swimmers but Seli for the win as well . Haas goes 1:25.7. Out in 40.2. Really so Haas can go 39 in a 100 free then?